Mesh Global have officially opened its IPC training centre in Aberdeen. The £85,000 investment will ensure Mesh Global provide staff with the highest level of training and the ability to share this knowledge with others throughout the region. The training centre has both practical and theory work space where clients can come and learn in a professional but friendly atmosphere. The training has been adopted by many industries and organisations including oil and gas, NATO, MOD and aerospace. IPC training and certification programs, developed around IPC standards, are delivered by IPC certified trainers. Upon successful completion of the training and testing the student is issued with an industry-recognised certificate. The investment has generated contract wins from within the renewable sector and opens a new revenue stream for the company within the electronics and electrical assembly sectors, providing the space and expertise to undertake professional board repairs in house and soldering and crimping of complex assemblies such as connectors. Jean Hunter CIT, who is a Certified IPC Trainer, will be running the training centre on behalf of Mesh Global. 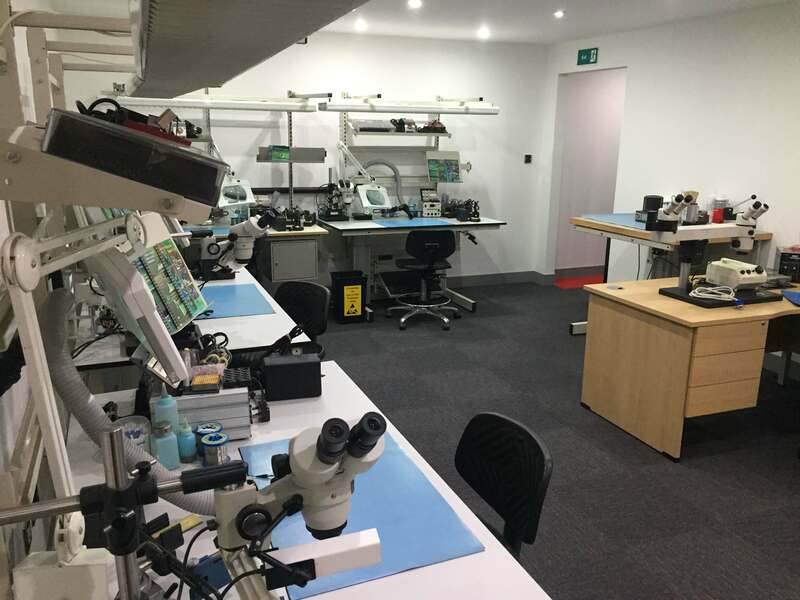 She says: “IPC training is a multi-sector training programme which enforces best practice in industries working with electronics and using soldering as a common practice. BOP Dedicated Shear System supplied to Noble Corp.